The Ashok brings to you special offers for this pious week to make fasting interesting and cherishing. Fast for special blessings and celebrate with amazing Navratra Thali crafted to perfection. It consists of Chaachh, Paneer Makhni, Sitafal ki Subzi , Aloo tamatar gravy , Bhuni Shakarkandi , Kuttu ki poori, Sama Chawal, Saboodana Papad, Sliced Cucumber, Pineapple Raita and Saboodane Kheer. We are offering a special aerated drink to guests which will be on the house to compliment the meal. This delightful array of satvik dishes will spice up festive mood. 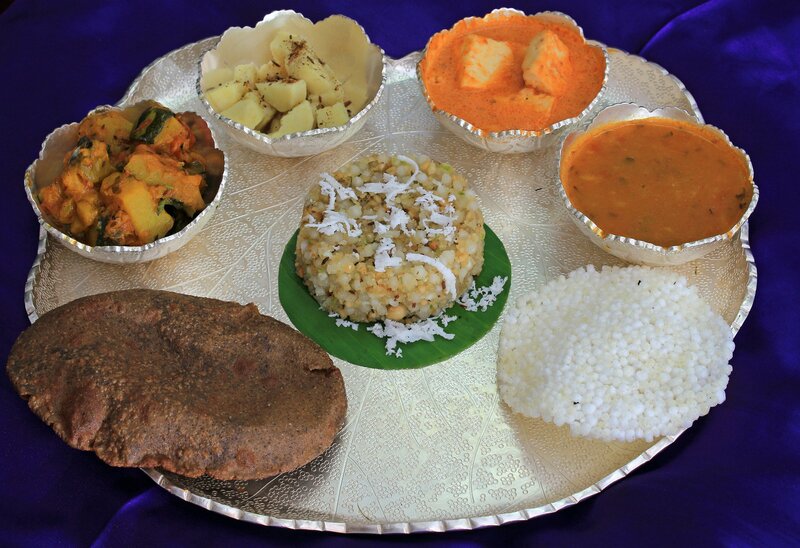 Relish and enjoy the pure dining experience with special Navratra thali.